The Israeli Information Center for Human Rights in the Occupied Territories was established in February 1989 by a group of prominent academics, attorneys, journalists, and Knesset members. It endeavors to document and educate the Israeli public and policymakers about human rights violations in the Occupied Territories, combat the phenomenon of denial prevalent among the Israeli public, and help create a human rights culture in Israel. 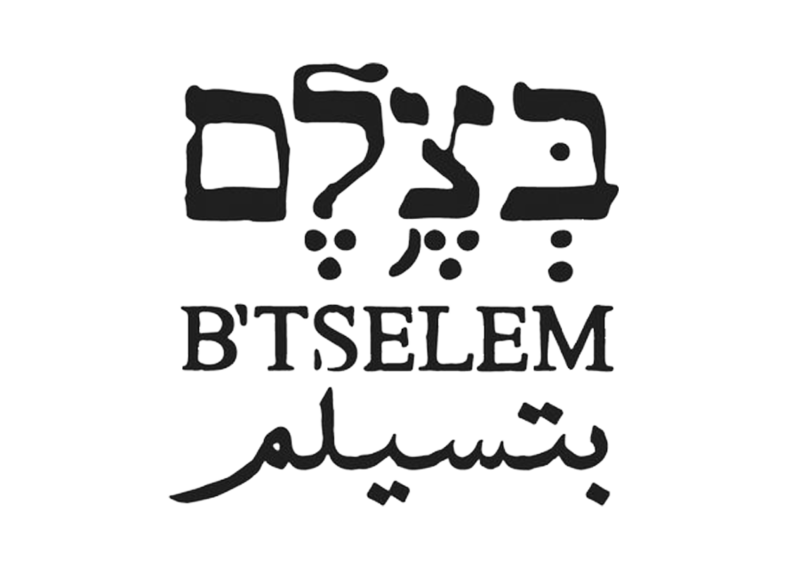 In 2005, B’Tselem established a video department in order to integrate video and film in the organization’s documentation of human rights violations. In 2007, B’Tselem launched its camera project, in which the organization distributes video cameras to Palestinians living in areas in the West Bank, East Jerusalem, and the Gaza Strip.